The Las Vegas Strip wouldn’t be considered an overlanding destination. 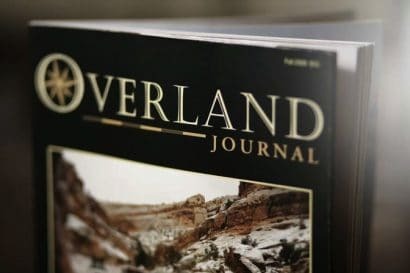 There are no trails, it lacks natural beauty or genuine culture, and it is almost impossible to find a patch of dirt—the place is merely an elaborate facade intended to draw its prey in…to the one-armed bandits of the casinos. 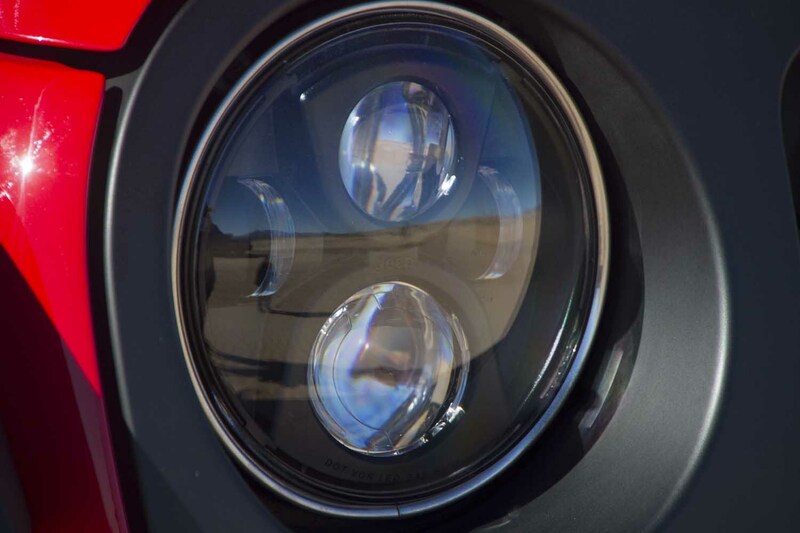 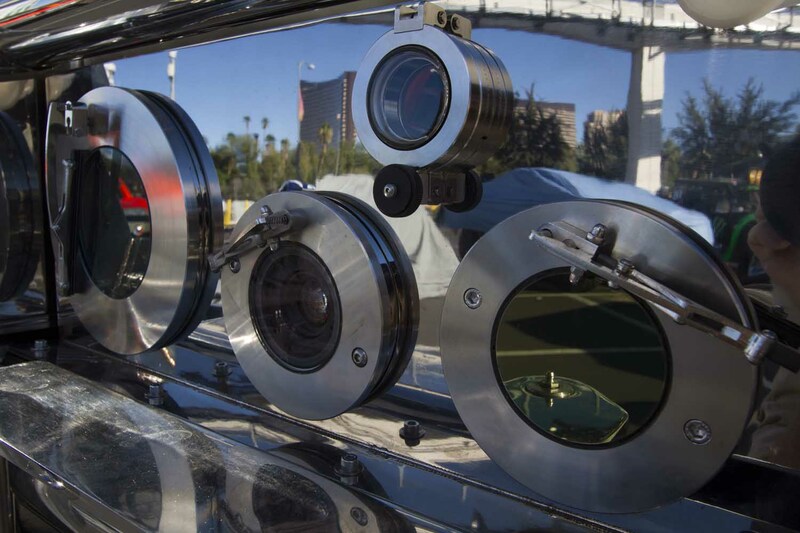 Yet for a short time each fall, virtually everyone in the automotive industry has their eyes fixated on Sin City. 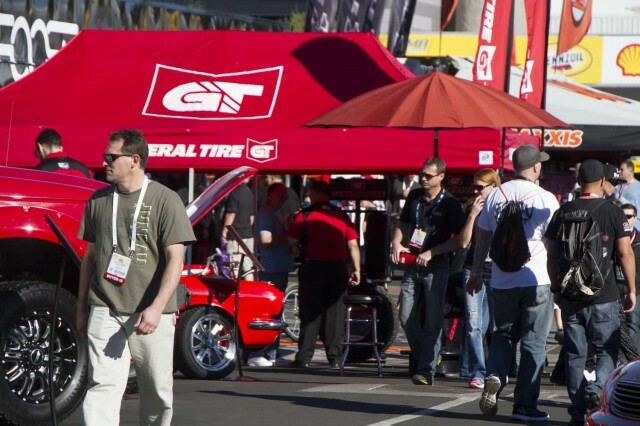 The reason is the annual SEMA show. 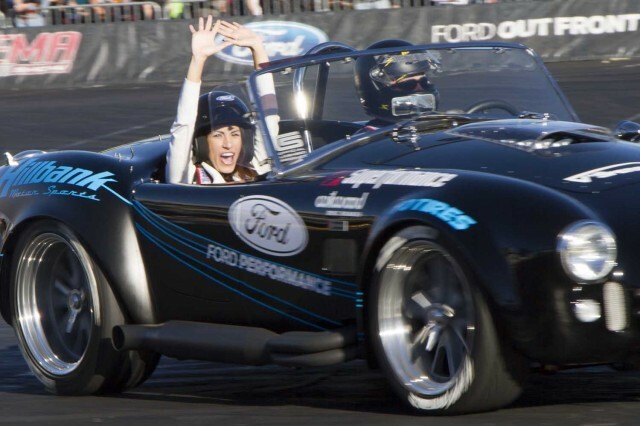 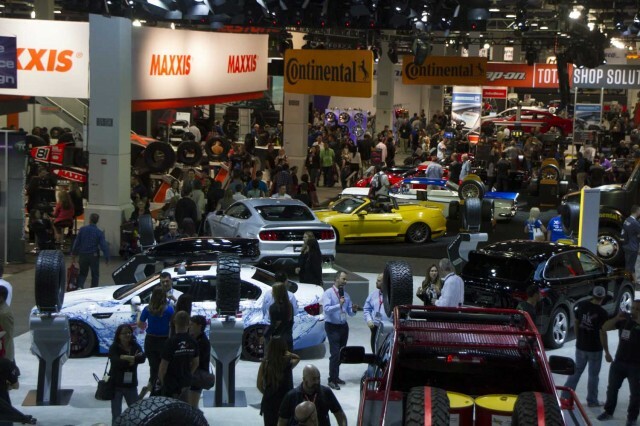 By the numbers, SEMA, which was founded in 1963 by the Speed Equipment Manufacturers Association, is primarily a performance car show. 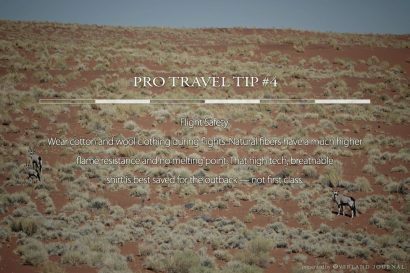 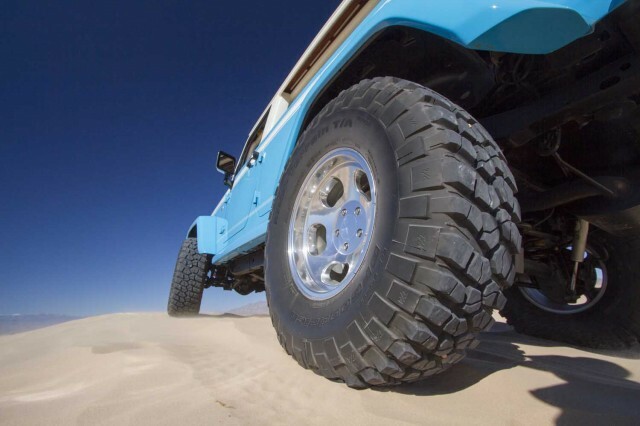 But this doesn’t mean 4WD vehicles and equipment aren’t significant contributors. 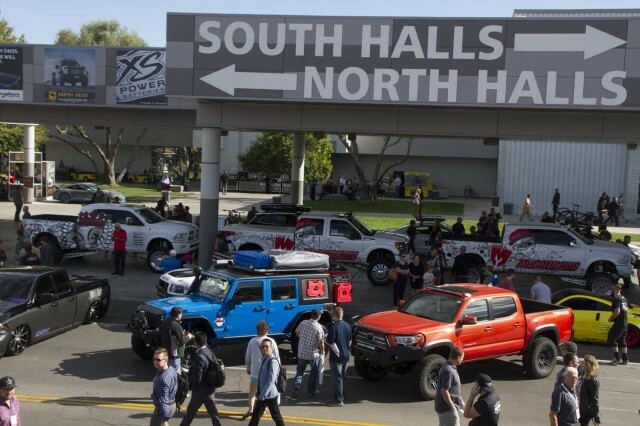 The million-plus square foot South Hall (there are three) houses the truck, SUV, and off road section upstairs, and nearly the entire downstairs is dedicated to tires and wheels. 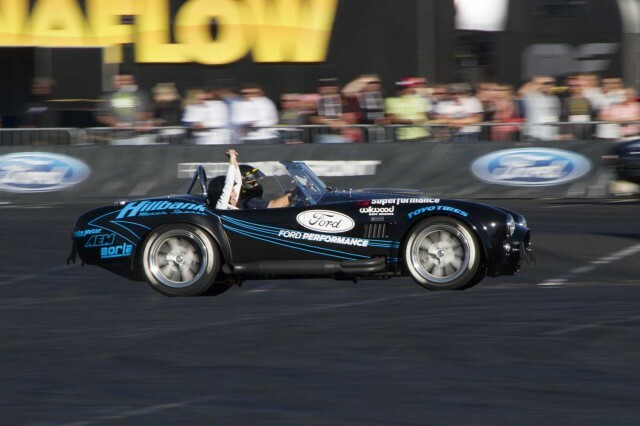 The rest of the halls are packed with paint, electronics, and everything else related to two or four wheels. In short, SEMA is a gathering of the who’s who of the automotive world. 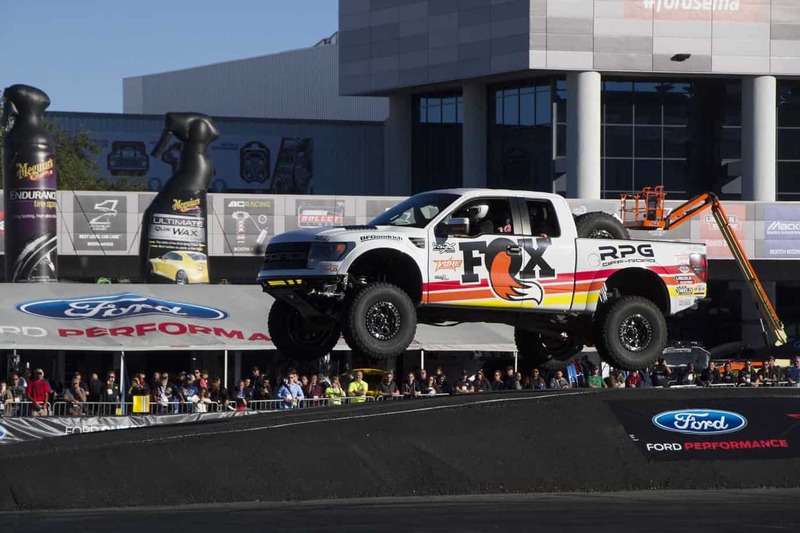 Opening Image: The Fox Ford Raptor entertained the crowd with aerial stunts in the Ford Out Front autodrome. 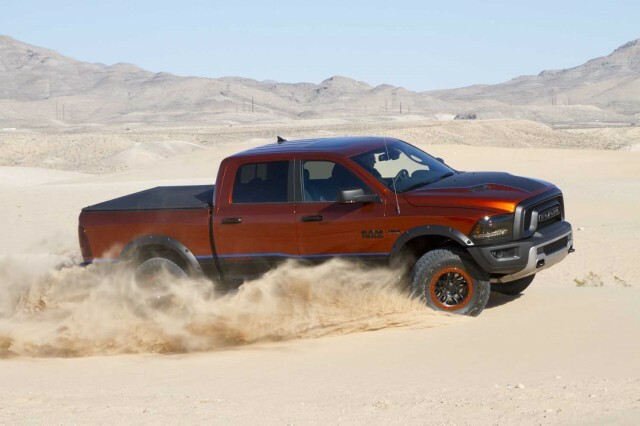 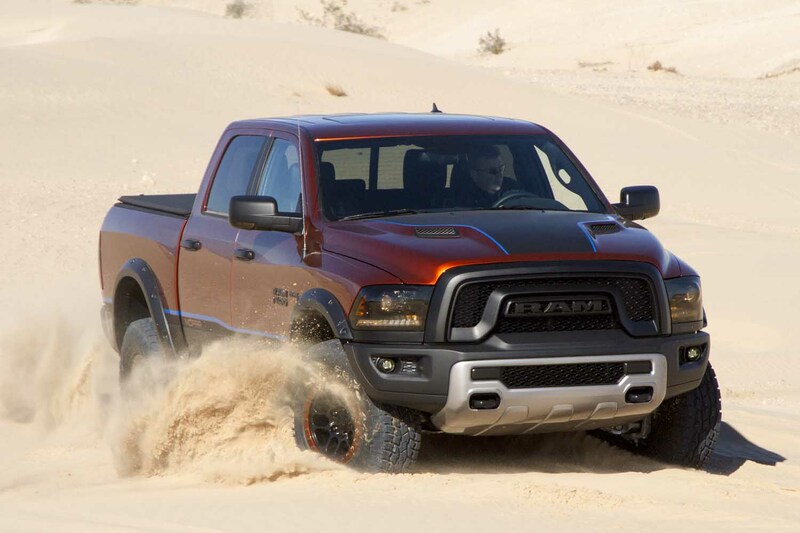 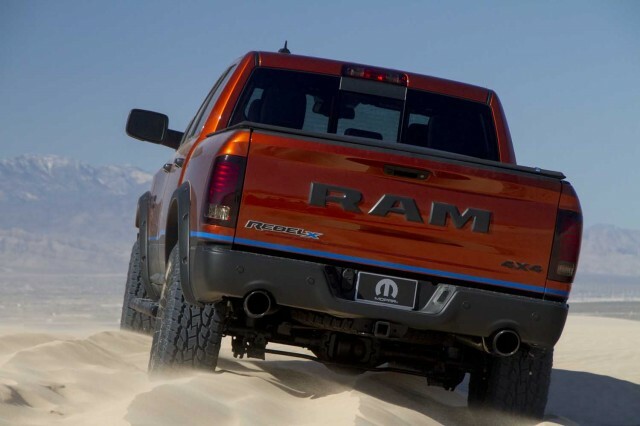 After launching the Rebel this spring, Ram has taken it one step further with the Rebel X. 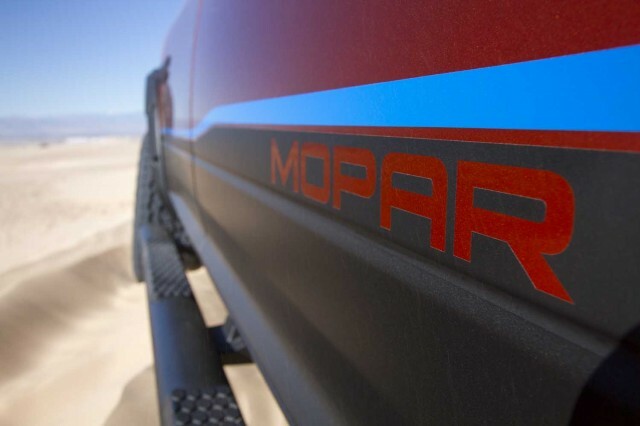 The X factor includes a host of aftermarket products available from Mopar that includes 17-inch cast aluminum beadlock wheels and 35-inch Toyo tires, skid plates, tri-fold tonneau cover, side steps (rock rails), cold-air intake, and a cat-back exhaust. 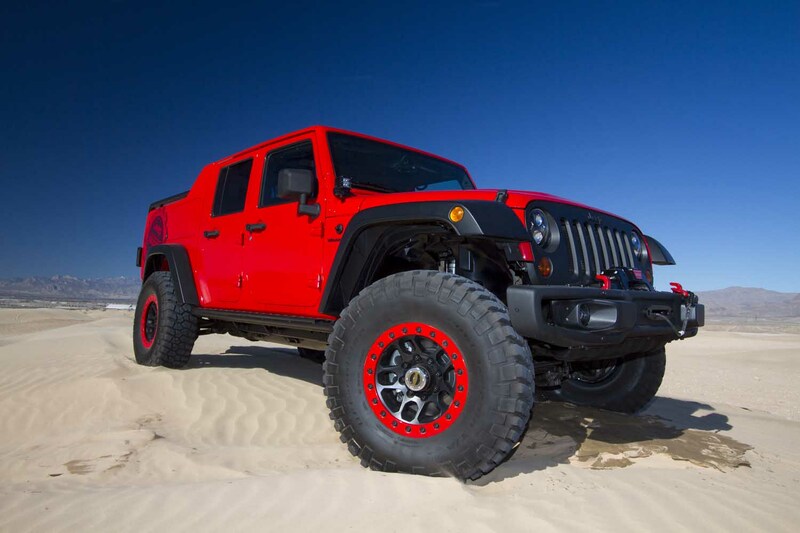 With the help of a concept air suspension, the Rebel X sits 1.5 inches higher than its brethren. 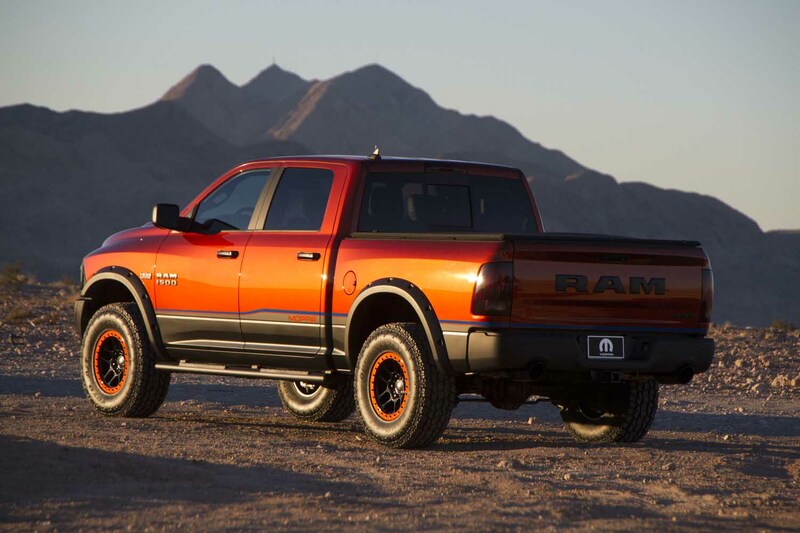 We dig the unique burnt copper color scheme and, of course, the 5.7-liter HEMI. 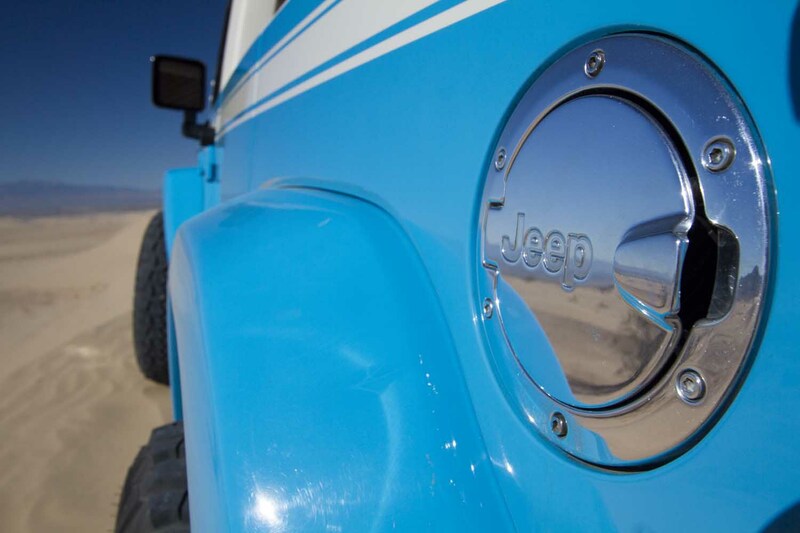 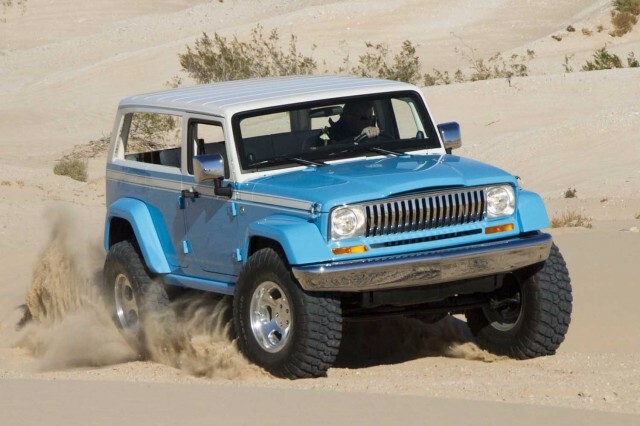 A tribute to the classic 1970s era full-size Jeep Cherokee, this Wrangler-based concept vehicle evokes the West Coast surfer lifestyle of sun and fun with a nod to nostalgic beach rides. 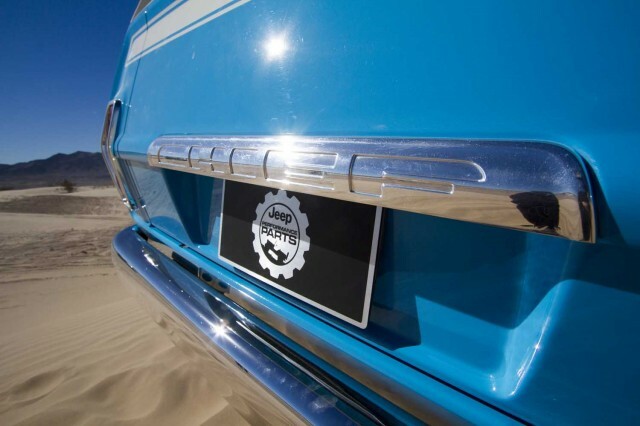 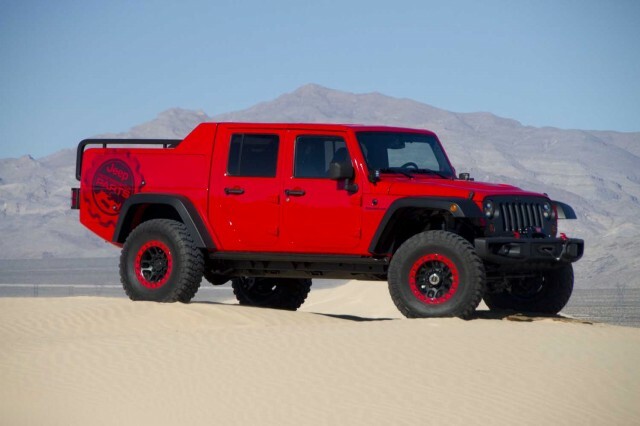 Windowless chop top provides that wind-in-your hair, open-air feeling, and the custom one-off billet aluminum grille and sturdy chrome bumpers motivate you to flip on an AM radio and hunt for the Beach Boys. 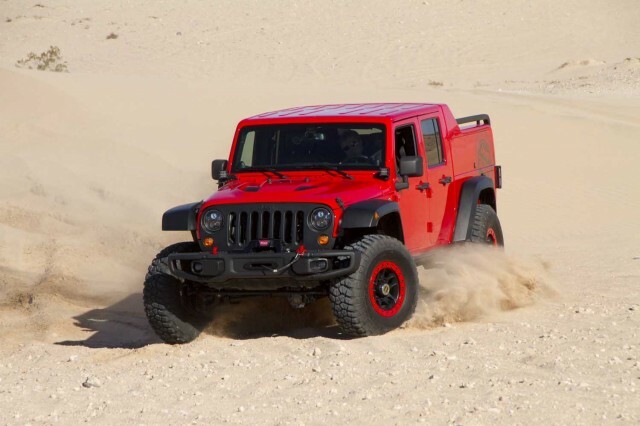 The Chief rids on a Jeep Performance Parts 2.5-inch lift, Fox shocks, locked Dana 44 axles, and is powered by the venerable 3.6-liter Pentastar V-6 mill mated to a 6-speed manual transmission. The rock rails, they are borrowed from the Rubicon Wrangler. 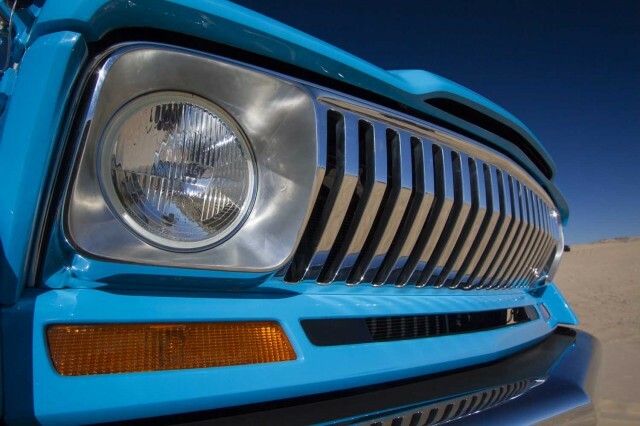 We dig the got-to-have-em 70s style slot mags and dancing Hawaiian on the dash. 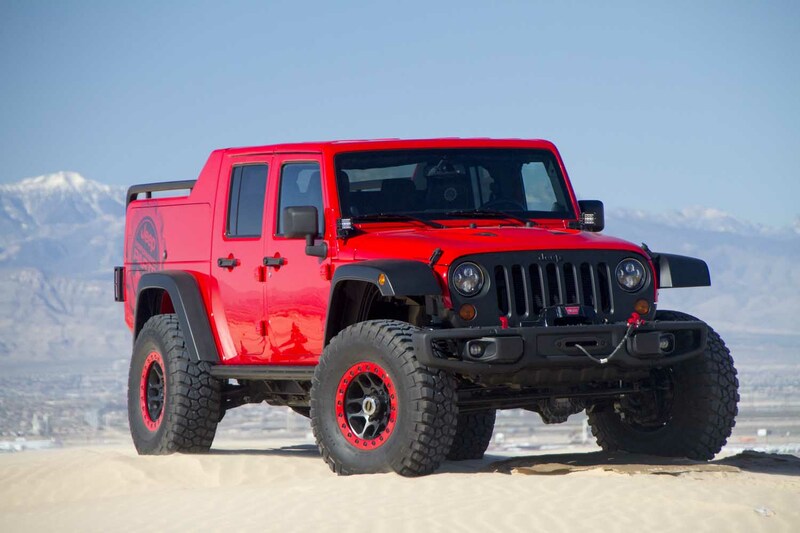 We first drove the Red Rock Responder recovery vehicle during the 2015 Easter Jeep Safari…and loved it. 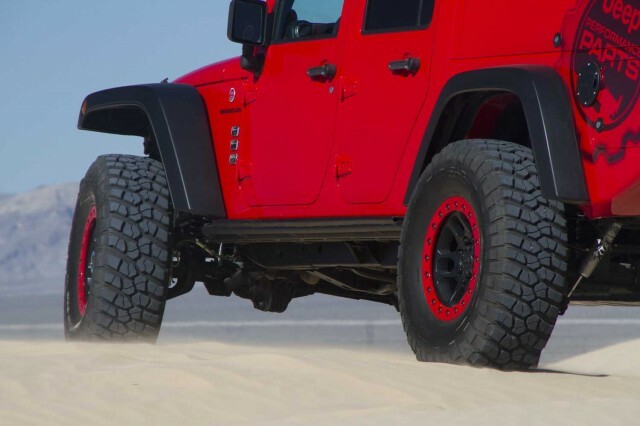 Below the custom fire engine red cargo bed you will find a 4-inch Jeep Performance Parts (JPP) lift, Fox shocks, Dana 60 axles, and 37-inch BFG KM2 Mud-Terrains wrapped around 17-inch beadlock wheels. 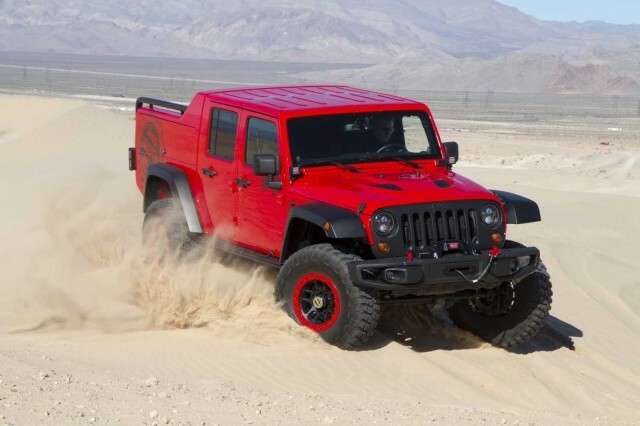 It also sports JPP high-top fenders, Rubicon 10th anniversary bumpers, Warn winch, and host of Rigid LED lights. 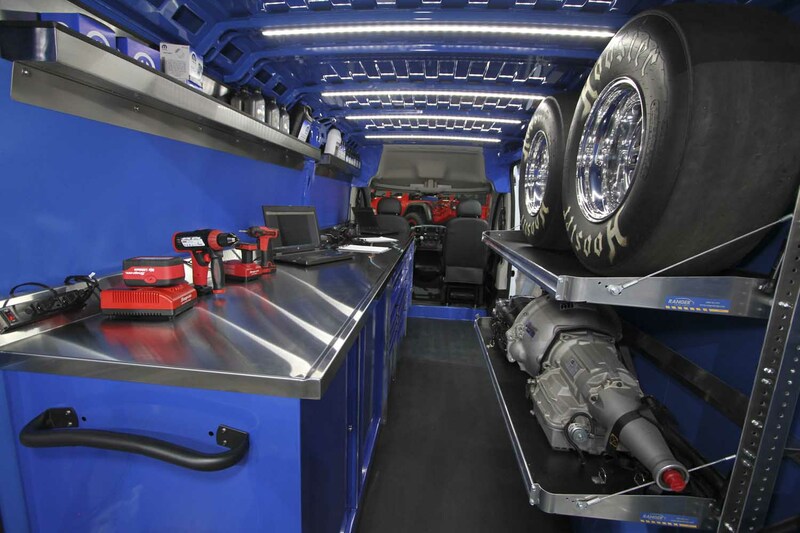 We dig the side toolboxes, where you will find an ARB dual air compressor, Hi-Lift Jack, recovery straps, and loads of Snap-on tools. The SEMA show draws more than 100,000 people from around the world. 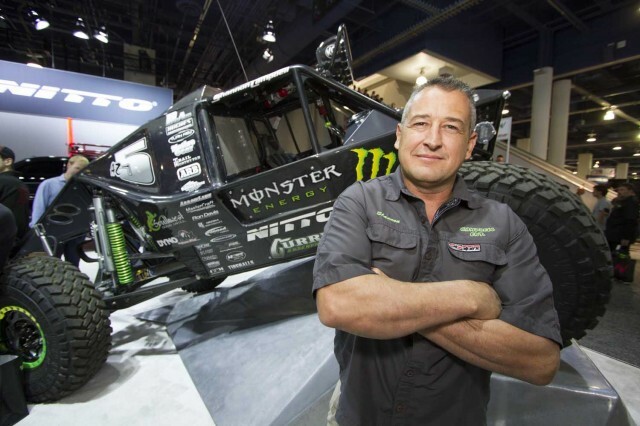 Monster Energy athlete and racing legend Shannon Campbell was inducted into the Off-Road Motorsports Hall of Fame this year. 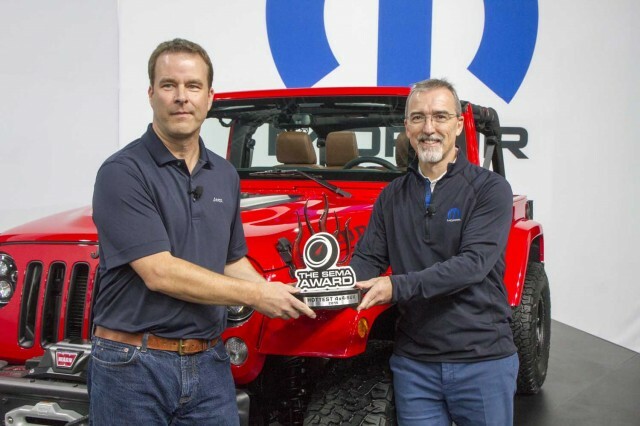 For the 7th straight year the Jeep Wrangler has been honored with the Hottest New 4×4 and SUV award. On hand to accept the award was Pietro Gorlier of Mopar and Jeep’s Jim Morrison. Since the 1970s, Gary and Monika Wescott (Turtle Expedition) have inspired millions to get turn off the television and get out and explore the world. 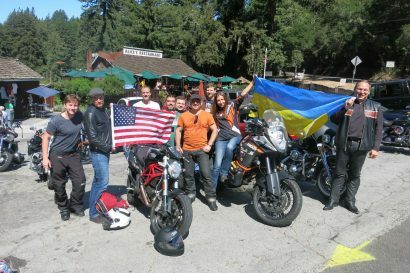 The California 4Wheel Drive Association was on hand with their $5 raffle Jeep JK. 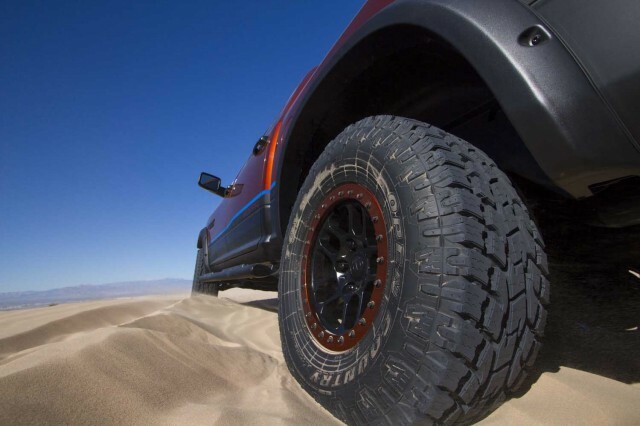 You can get tickets at www.cal4wheel.com. 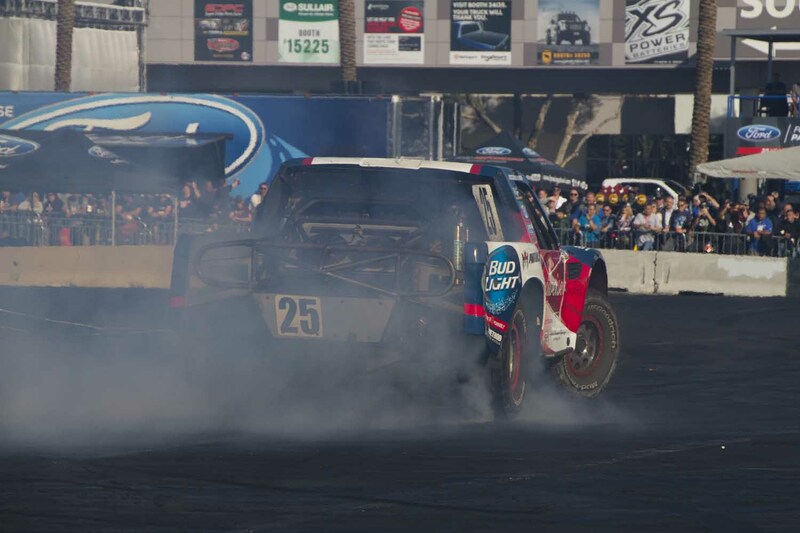 If you didn’t mind waiting in line, the Ford Out Front drift track offered rides in Raptors, short course race trucks, GT Mustangs, and Shelby AC Cobras. 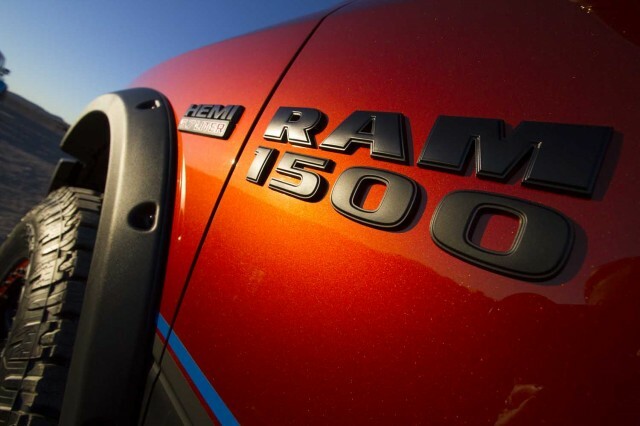 The Ram DragMaster (ProMaster) stuffed with Snap-on tools, was a mobile mechanic’s dream. 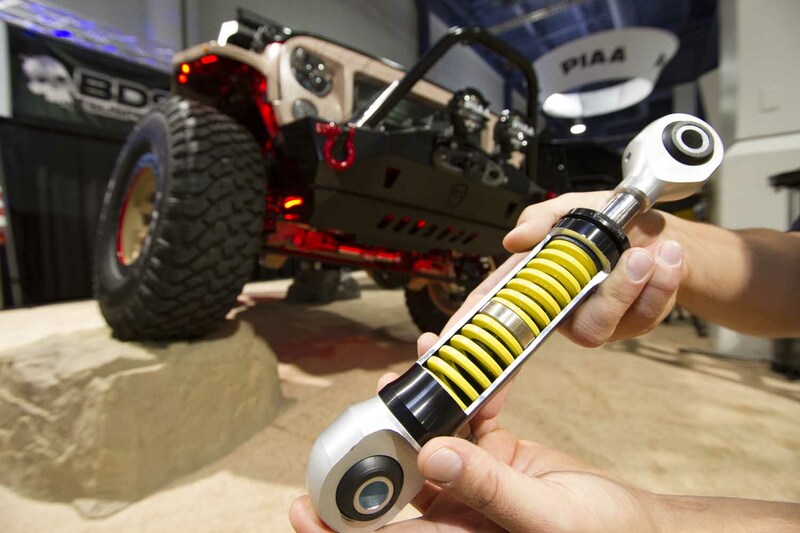 JKS introduced their new Flex Connect, an adjustable, dual-rate sway bar controller that utilizes the stock sway bar. 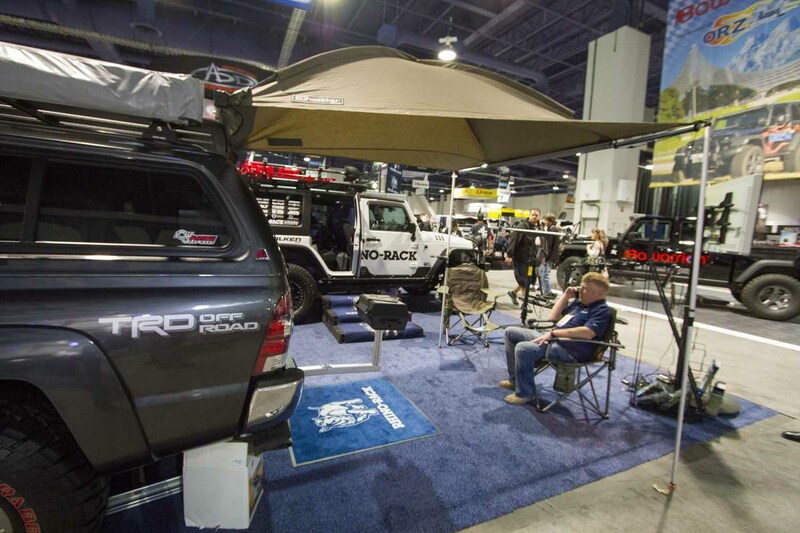 The dome-style Sun Seeker awning from Rhino-Rack will keep rain water from pooling up in the middle of your barbeque. 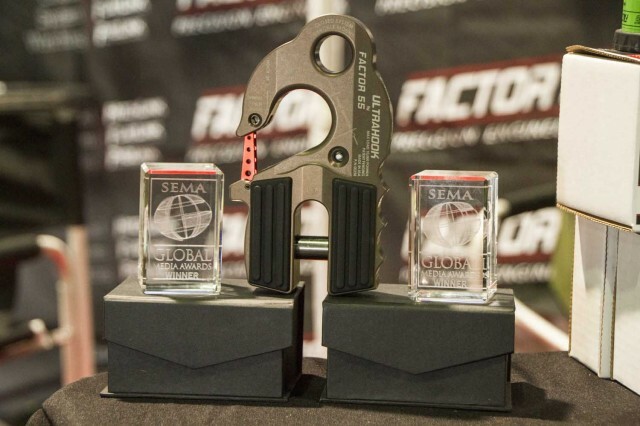 The guys at Factor 55 are obsessed with upping the anti with regard to closed-system winching equipment. 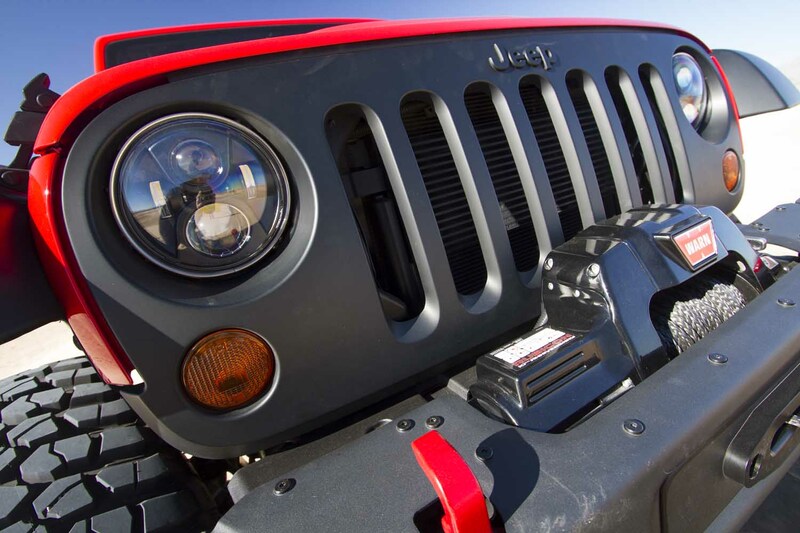 The Ultrahook is the latest in their long line of winch line shackles. 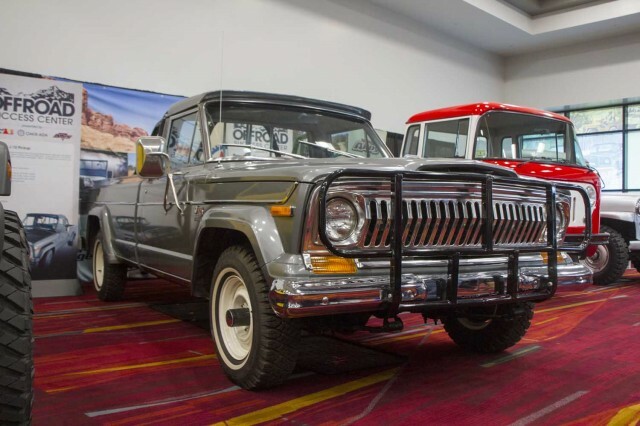 Omix-ADA’s classic Jeep J-10 pickup was one of our favorites. 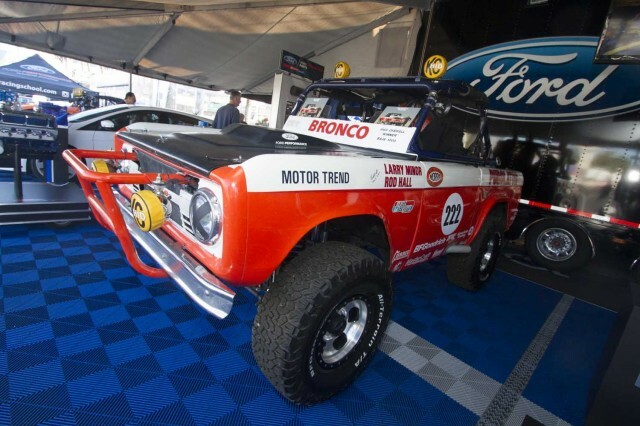 Rod Hall raced this Bill Stroppe Bronco to a overall win in the 1969 Mexican 1000. 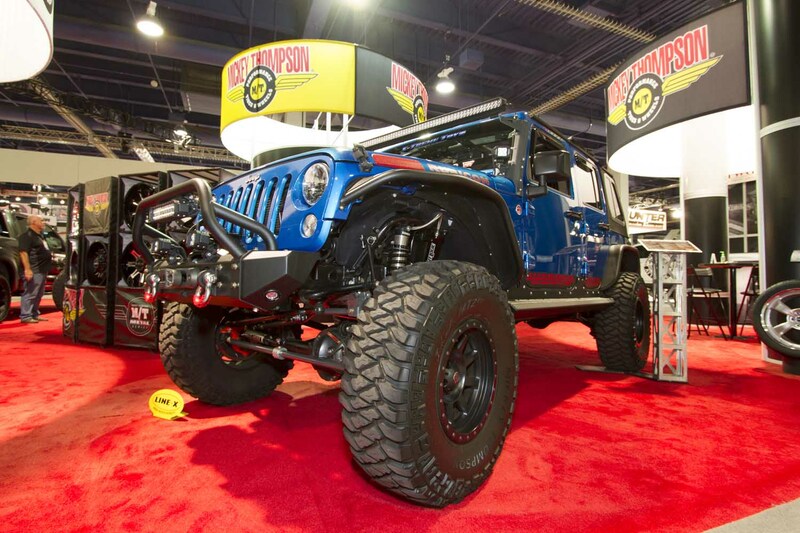 Mickey Thompson’s Jeep JK Wrangler: clean, functional, and fit for the backcountry. 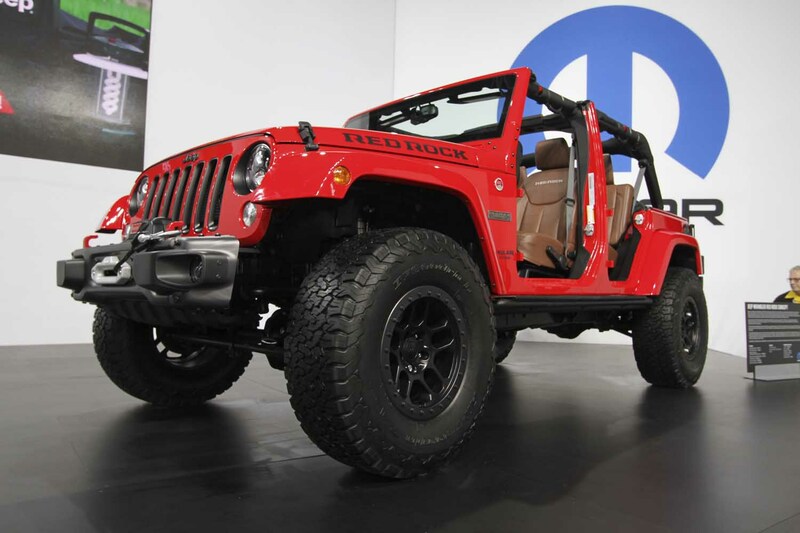 Jeep will be producing only 50 of its Red Rock Wranglers, which was designed in honor of the Red Rock 4Wheeler’s upcoming 50th annual Easter Jeep Safari. 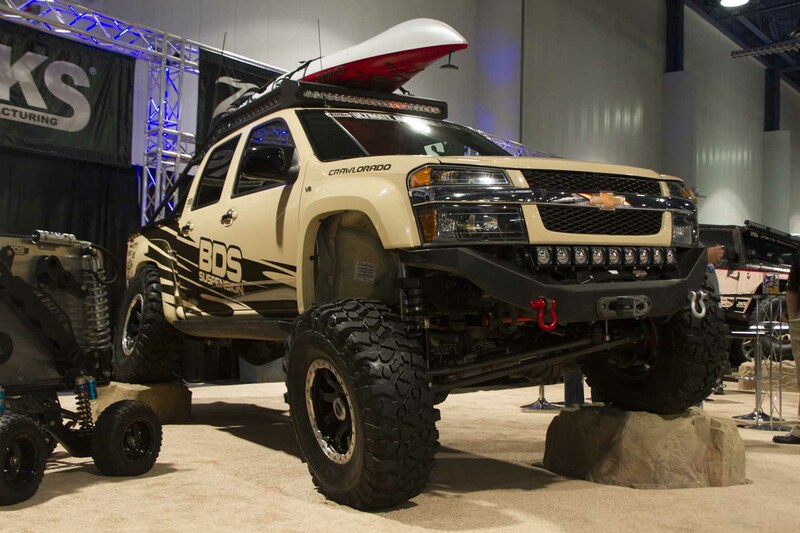 BDS Suspensions presented their concept version of the Chevy Colorado. 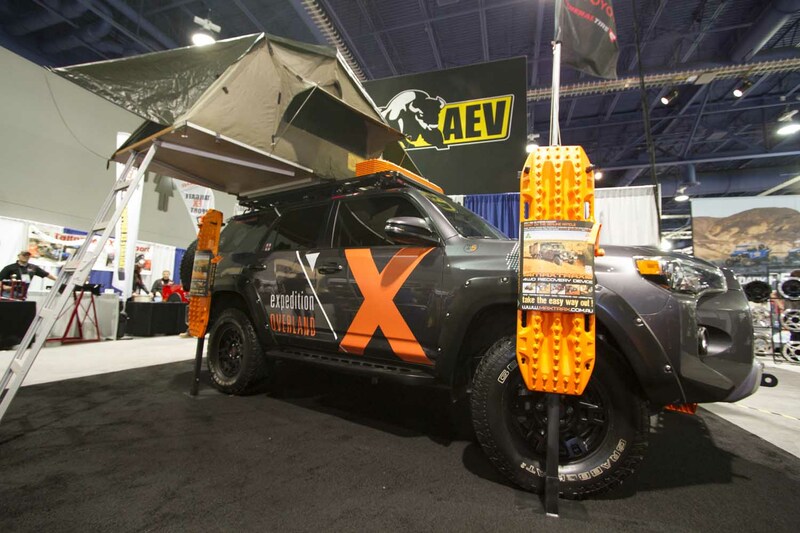 What is not to love about Expedition Overland’s Trail Edition 4Runner. 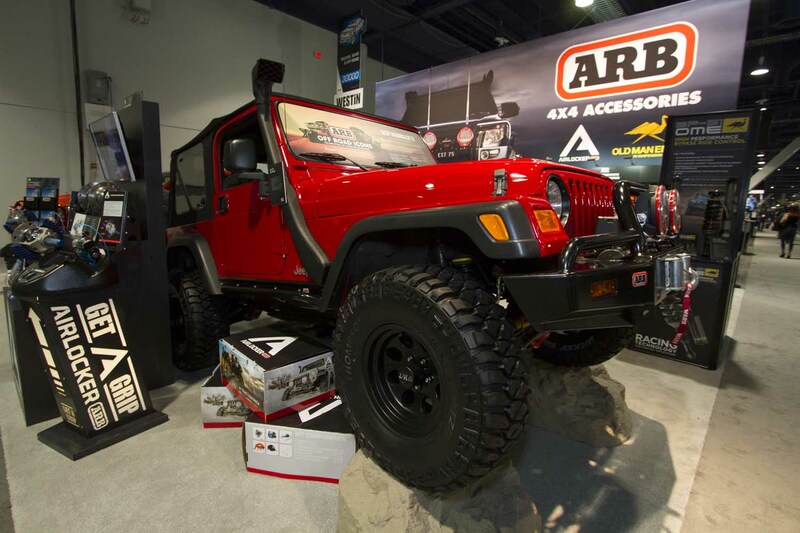 Another favorite of the show was ARB’s Jeep TJ, which was built for their 40th anniversary ICON project. 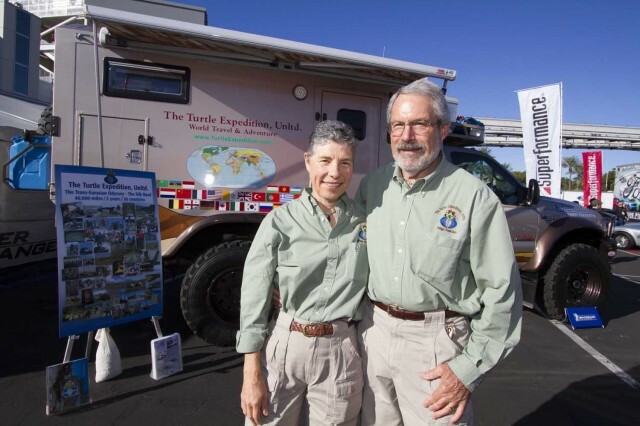 Rumor has it we’ll be driving this rig across the Australian Outback next year. This one is a prime example of what NOT to do to your Jeep (or any rig). 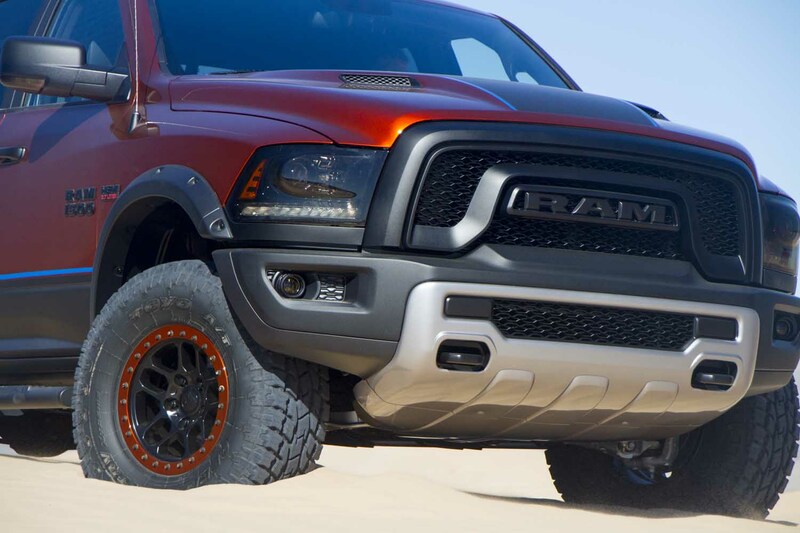 We weren’t sure what to make of this behemoth. 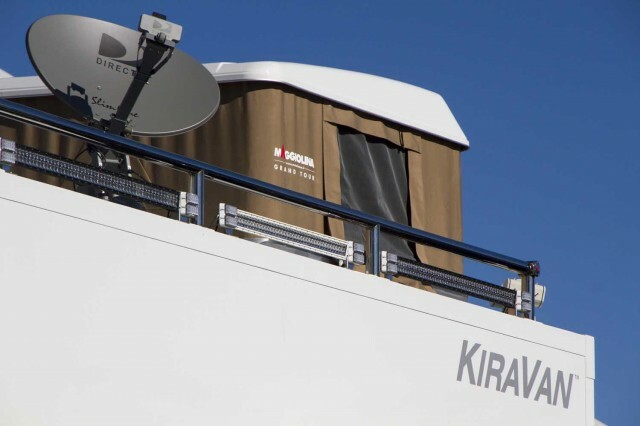 It was definitely big, and very high-tech, but the jury is still out on if it fits the bill as a world traveler.